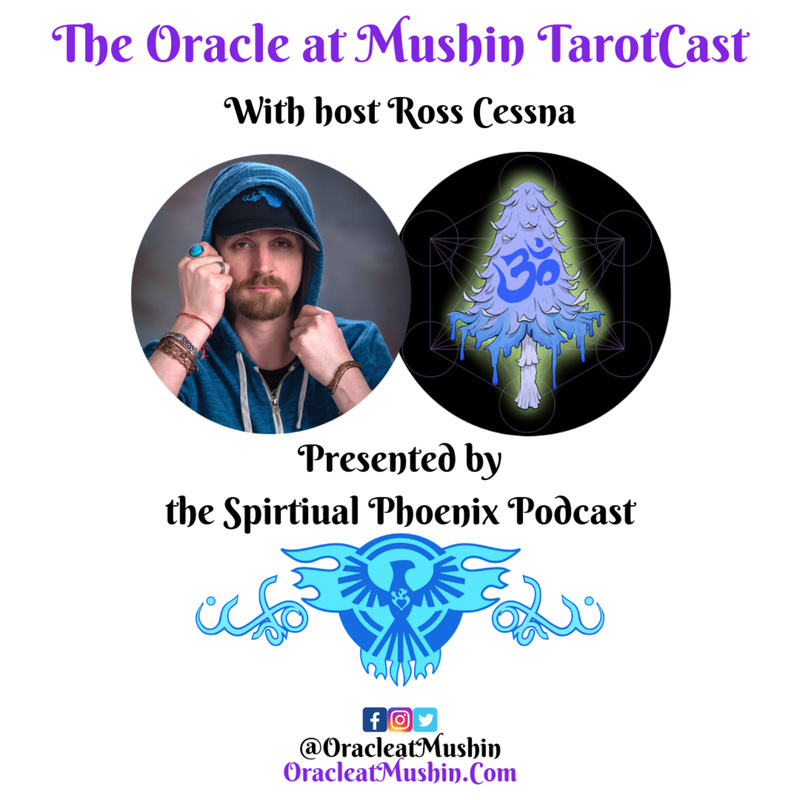 Ambrosia & Alexa | Friendship, John the Guide and a whole lot more!!! 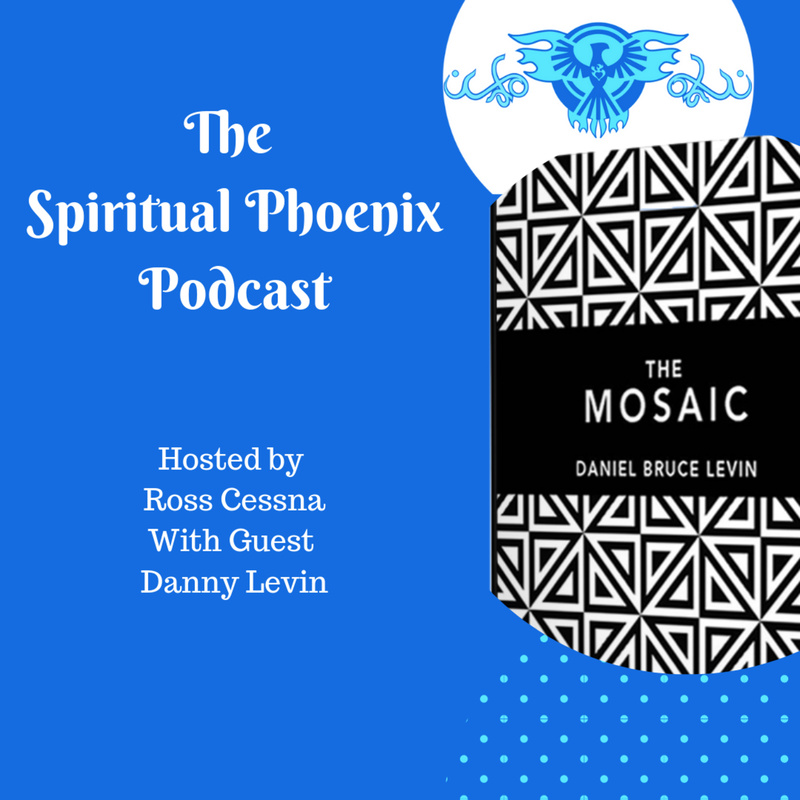 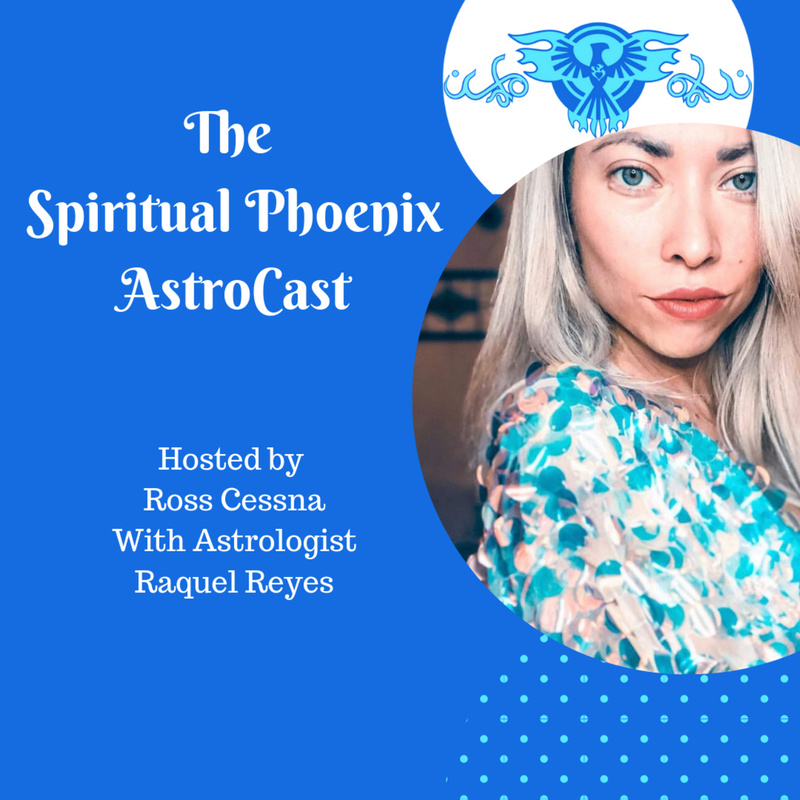 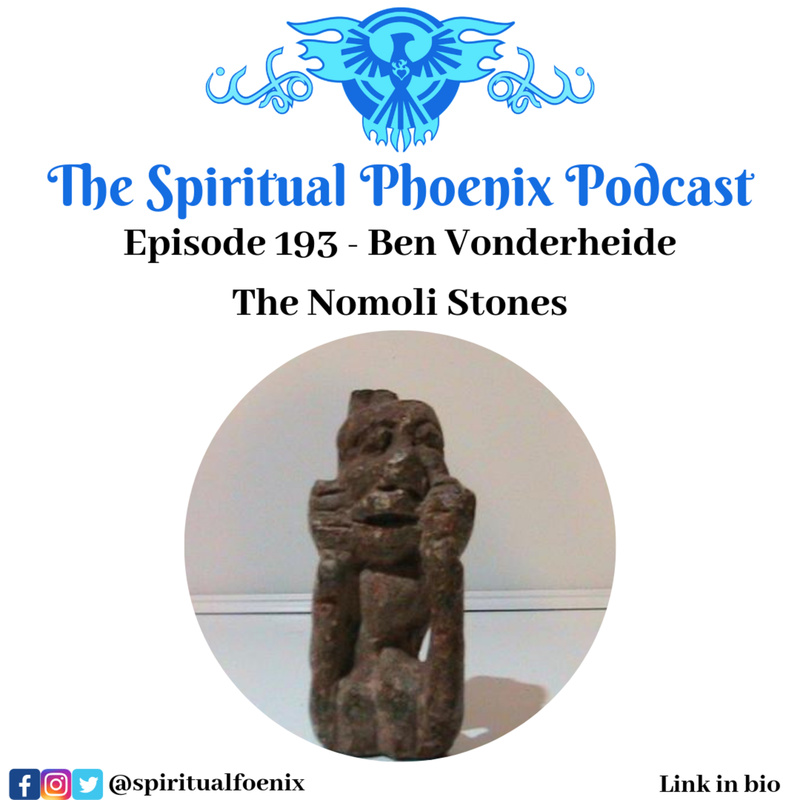 Discover The Spiritual Phoenix Podcast Ambrosia & Alexa | Friendship, John the Guide and a whole lot more!!! 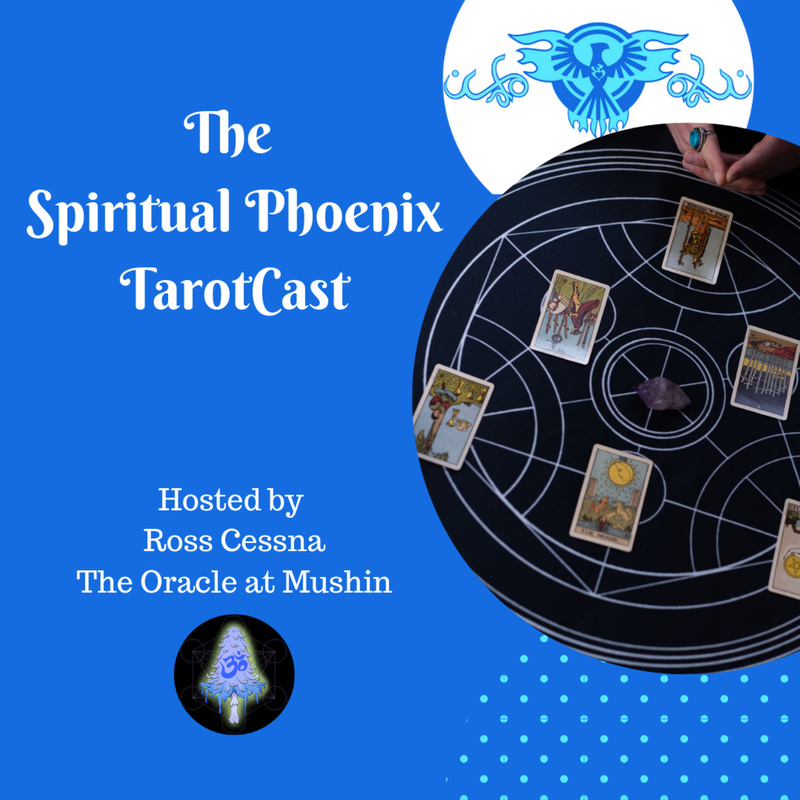 Ambrosia and Alexa of the Innerbloom podcast stop by for a lengthy discussion. 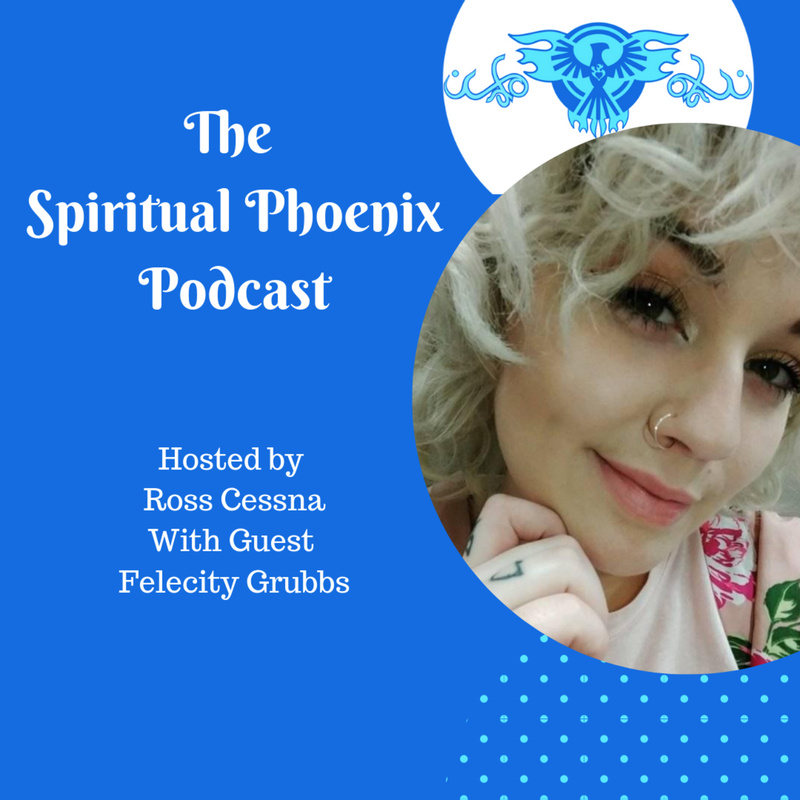 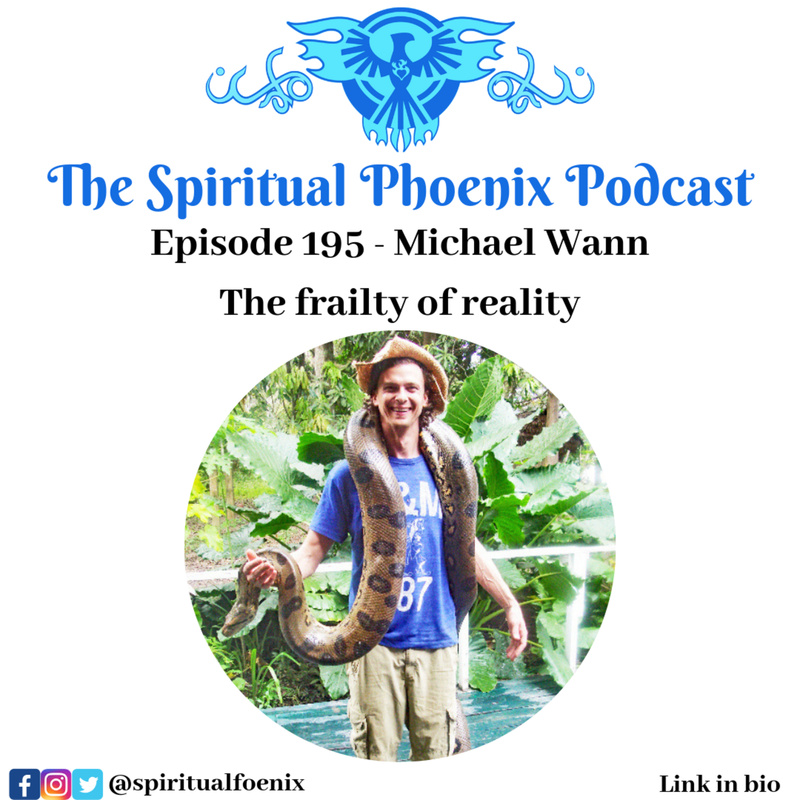 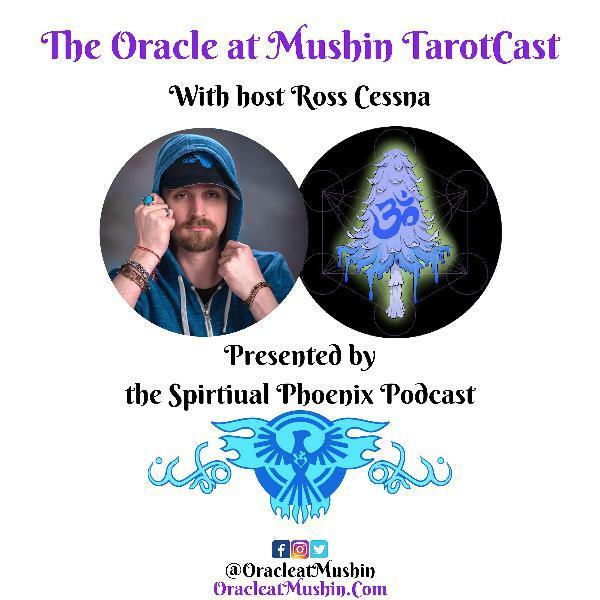 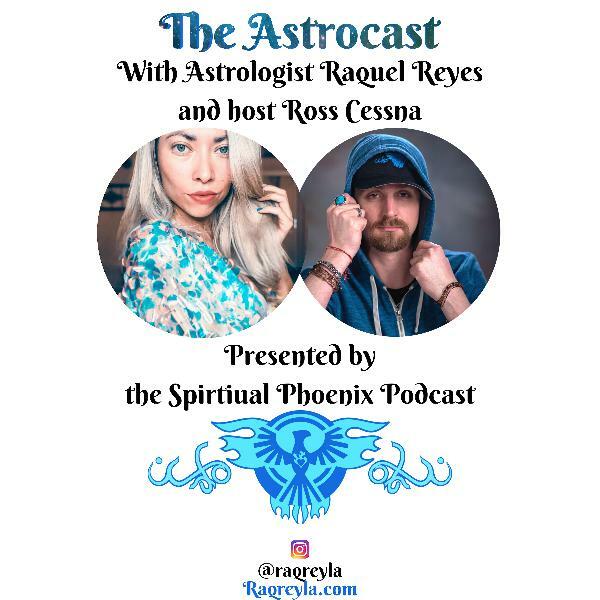 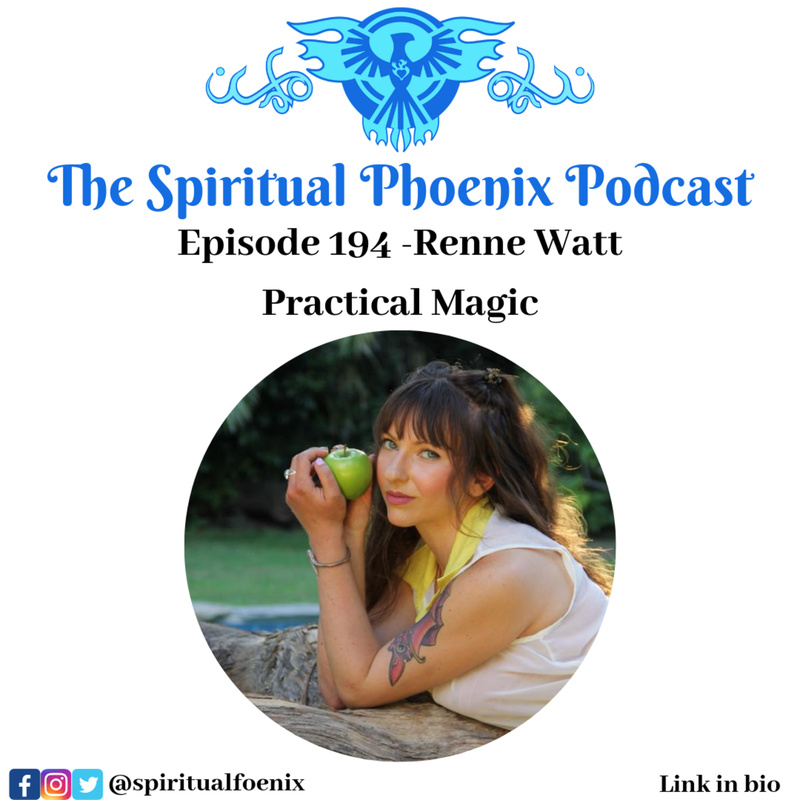 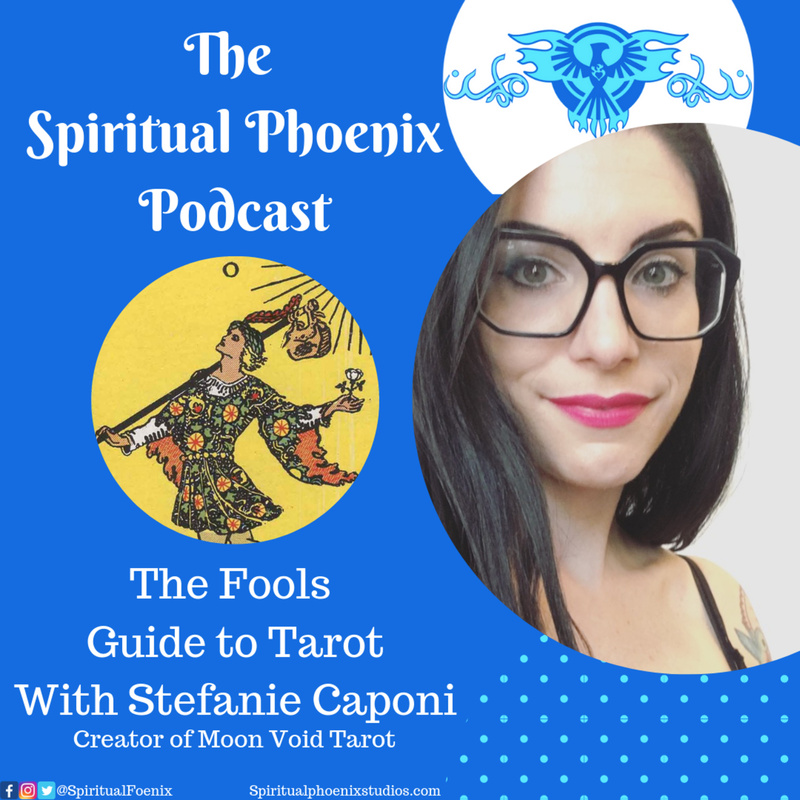 We chat about how their friendship started, Ambrosia's gifts, their mutual guide, an Arcturian named John, some practical advice for navigating life in general and a whole lot more. 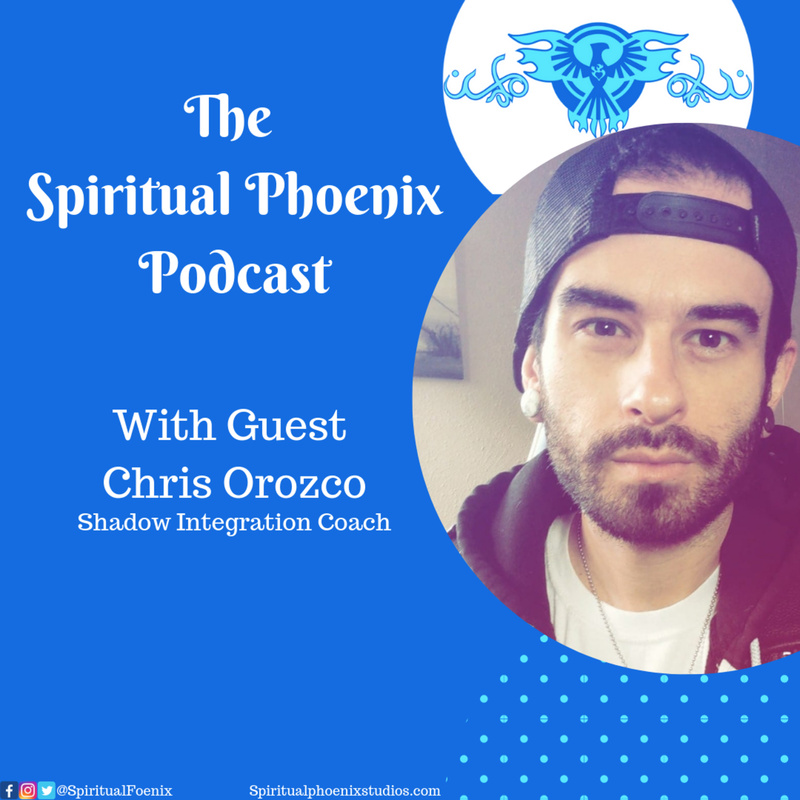 It's a fun conversational interview sure to have something for everybody.